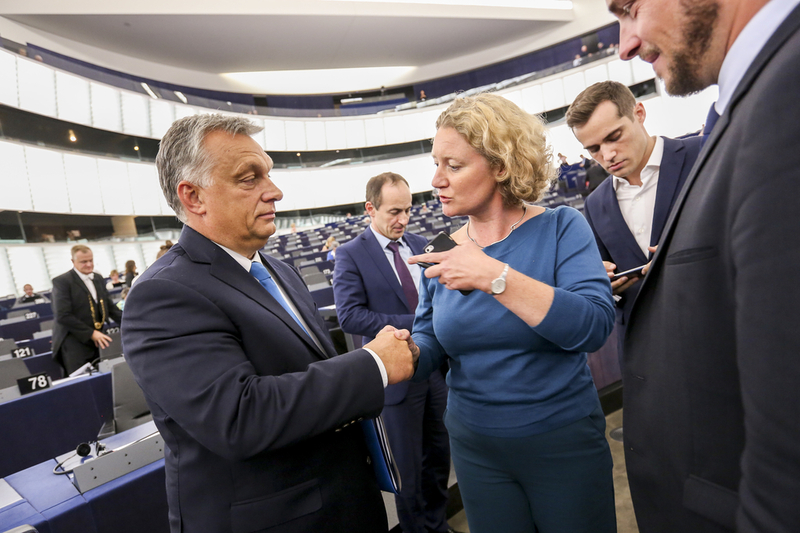 It's been a couple of weeks since the European Parliament (EP) voted to start a political sanctions process against Hungary's government as a result of its sustained assault on democratic institutions in the country. 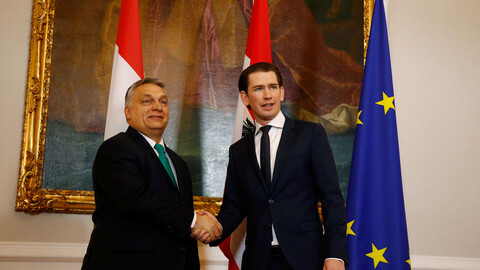 But the Hungarian government's furious response to the decision and its anger at those involved and those it blames for the result shows no sign of abating. Soon after the vote, Hungarian prime minister Viktor Orban used his bi-weekly morning time slot on state-controlled Kossuth Radio to portray the vote as revenge against Hungary for not letting in "illegal immigrants" and Brussels' wish to take away Hungary's right to defend its borders. 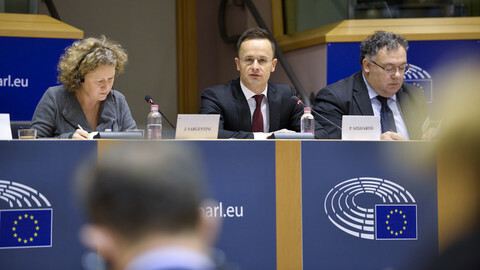 In fact, most of the EP report on Hungary's behaviour, which informed the European parliament vote, have focused on Hungary's actions to undermine the rule of law and media freedom, as well as government corruption. Only six of the report's 61 paragraphs addressed Hungary's disrespect for the rights of asylum seekers and migrants. 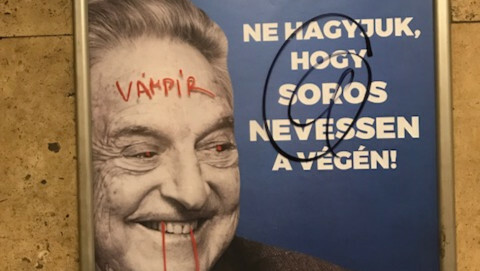 In response to the report's references to anti-semitism in Hungary, Orban contended that Brussels was the "modern centre for anti-semitism" and accused Judith Sargentini, the Dutch parliament member who wrote the report, of being a representative of that anti-semitism - a pure smear campaign. 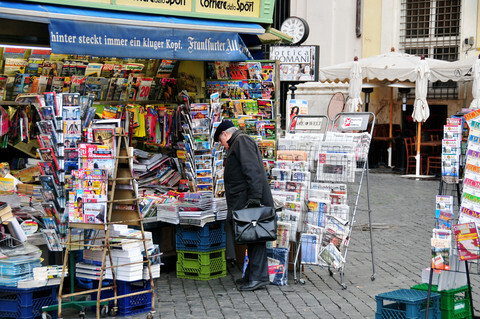 The pro-government Hungarian media - most media in Hungary are to a large extent directly or indirectly controlled by the government - regurgitated the government's claims that Sargentini's report was full of lies. 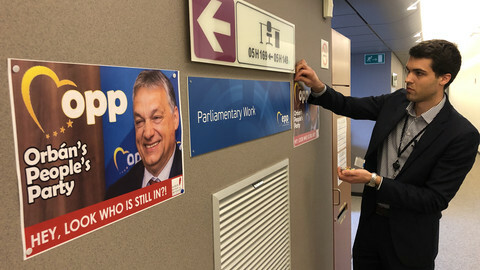 The pro-government media and a ruling party MP (Szilard Nemeth) also turned their fire on some at home, labelling as traitors Hungarian opposition party members and NGOs who had campaigned for a 'Yes' vote in the EP. On 19 September, the government opened yet another disturbing, taxpayer-funded, nationwide TV and radio propaganda campaign telling Hungarians that Brussels had acted because Hungary does not want immigrants and calling on listeners to stand up and defend Hungary. 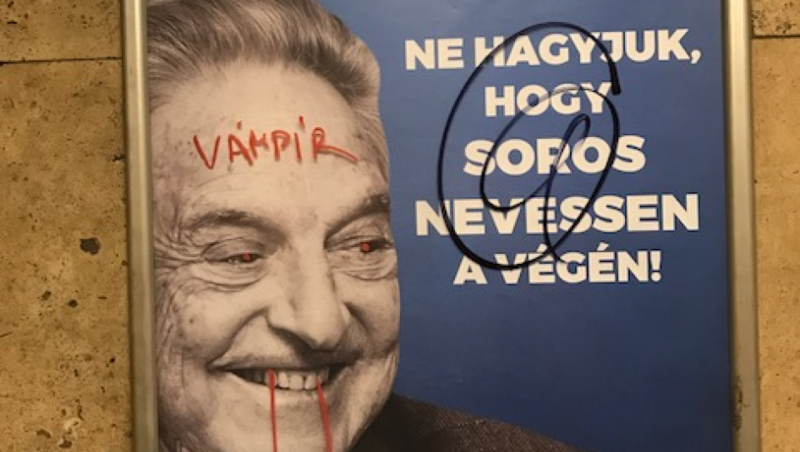 A video broadcast as part of the campaign contained a composite picture of George Soros, the Hungarian-born businessman and philanthropist viewed by Orban and his government as Hungary's enemy number one, as well as Sargentini and Guy Verhofstadt, a liberal European parliament member. 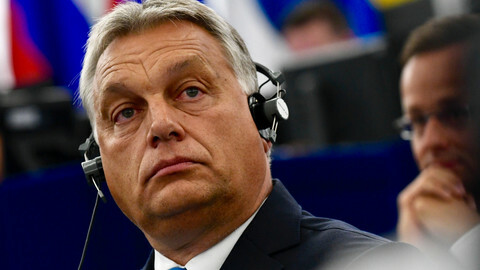 The Hungarian government has also attacked the European parliament vote itself, suggesting it was "rigged" and seeking to challenge it in the EU Court of Justice. The Hungarian government again mauled those who dared to criticise it in Geneva on 19 September, when the country's foreign minister, Peter Szijjarto, used a UN Human Rights Council plenary session to accuse independent UN experts of bias and lies after they expressed concern about laws that curbed the work of Hungary's NGOs and impedes access to protection for asylum seekers. Szijjarto refused to address the substance of their criticism, however. 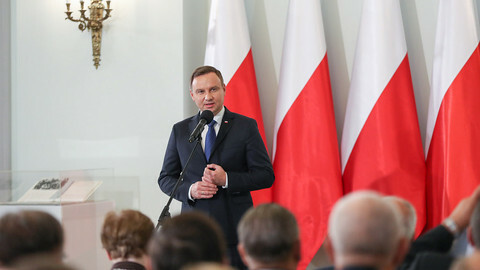 In February, the foreign minister had also condemned the UN high commissioner for human rights when he expressed concern about Orban's xenophobic and racist language. The Hungarian government's pattern of waging war on anyone or any institution that expresses concern about the worrying deterioration of its human rights record is clear. 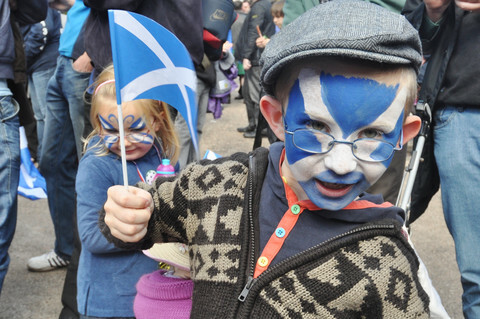 It will do anything but actually engage with the substance of the criticism, despite the chorus of international concern. Over a year ago, when the Hungarian government ran a national consultation 'Let's stop Brussels', the European commission and the European People's Party (EPP), the pan-European conservative political family to which Hungary's ruling party Fidesz belongs, responded with justified criticism and described it as "inaccurate." This time, the European Commission cannot afford to remain silent either, as Orban puts his propaganda machine into full swing. 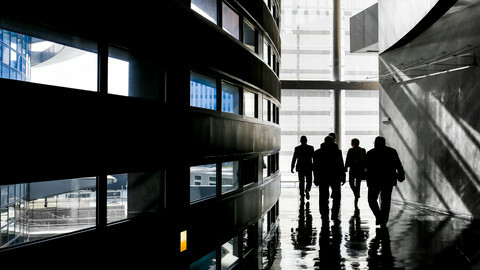 In the coming months we can expect more moves by the government to hamper and discredit independent organisations and media, as well as more smear campaigns against individuals perceived as enemies of the state. Jean-Claude Juncker, the EU commission president, EPP leaders, and all others who care about the integrity of EU institutions should not let Orban's aggressive and distorted narrative go unchallenged and should develop strategies to talk directly with Hungarians. Months before crucial European Parliament elections, the worst approach would be to let the falsehoods spread by Fidesz go without response. The full-scale war on academia and critical and independent thinking and the longstanding attacks on the rule of law shows that it's time for the EPP to move from words to action and expel Fidesz.